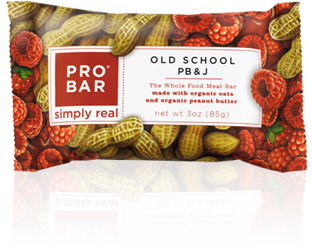 PROBAR is the innovator and leader in convenient, on-the-go, all natural foods. We source the finest all natural, real, wholesome, and organic ingredients from responsible growers to create food that is simply delicious and always Simply Real. 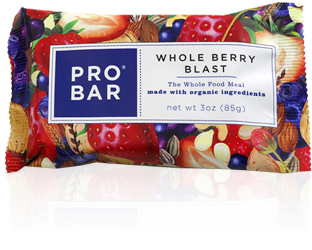 The Whole Berry Blast bar is made with a delicious Almond Butter base and delivers a harvest taste in every bite. Plump strawberries and sweet blueberries abound in this fruity favorite!